Gift vouchers are a handy and straight-forward way to give a present at Christmas. 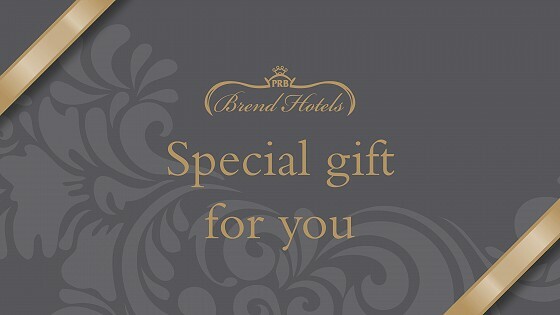 This year, instead of getting a high street shop or restaurant voucher, go all out and treat someone to a Brend Hotels gift voucher? Your gift voucher can be sent by email or by post and can be personalised with your own special message. Postal vouchers are presented in a wallet in a design of your choice with coordinating voucher enclosed. They can be sent to your own address or directly to your recipient and you can select the date on which the voucher should be dispatched. Vouchers can be purchased online or at our reception desk, but not over the phone. 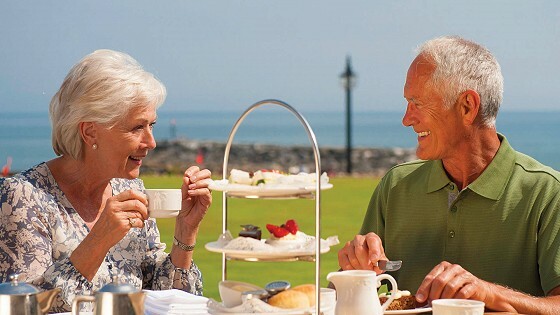 From stays in our glorious bedrooms to delicious meals overlooking the sea to a traditional Cream Tea, we have a number of options that can be used at The Belmont or at any Brend property in Devon and Cornwall. To spend in any number of ways, including as payment for Belmont Hotel stays. Ranging from values of £10 to £2000, Brend Hotel vouchers can be purchased online, before being sent to your inbox or via the post to an address of your choice. They can be given to whoever you wish and can then be spent at The Belmont Hotel. We will accept them to pay for (or contribute to) bookings and accommodation, plus meals in our Belmont Restaurant or in any other of our hotel dining options. If you know someone who would simply love our hotel, or if you are aware of anyone looking for a break to a stunning location like South Devon, this is the option for you. Give someone the option of booking their own break - buy in time for Christmas. The most quintessential British treat; share this experience with someone and maybe they'll take you with them! 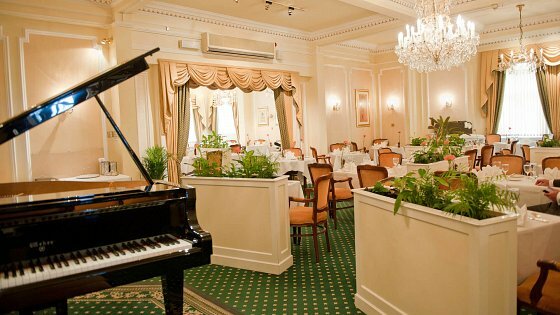 Enjoy finger sandwiches, freshly baked scones, pastries and cakes, all washed down with a glass of Champagne in opulent surroundings. Afternoon Teas with Champagne for two cost £55 and can be held here at The Belmont, ideal after a walk along the Sidmouth coast and shops. Like above, but without the Champagne for £35. Enjoy a delightful selection of finger sandwiches, warm scones, cakes and pastries, served with one of our fine teas. A pot of tea for two, served with two warm home-baked scones per person, with lashings of West Country clotted cream and strawberry preserve for only £20. Find these gifts on our vouchers page. Our popular Sunday Lunch is served from 12.30pm to 1.45pm in our Belmont Restaurant. For only £46 you can treat two people to a mouthwatering 3-course Sunday Lunch, or make it a 5-course meal for £54. Have a browse of our sample Sunday Lunch menu to see what we offer, so you know who's best to give this voucher to. These special vouchers are also found on our Vouchers Page. Have you received a voucher? Then come on into The Belmont and spend it with us! If you are looking for accommodation for a wonderful Sidmouth break, discover our latest offers to make a monetary voucher go as far as possible. Or, if you wish to dine at the Belmont Restaurant call us directly on 01395 512555 to book a table. 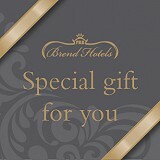 We look forward to welcoming you in, come and enjoy the gift of Brend Hotels!